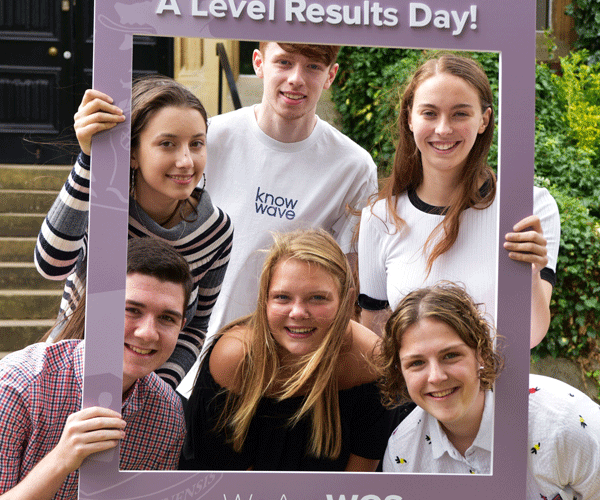 Congratulations to all Upper Sixth Form students from Wolverhampton Grammar School who have collected an impressive range of A level results this year. Results and pass rates for the School are well above the national average, yet again securing the place as the City’s top Independent School. Pupils from the national award winning School – judged “Excellent” in all areas following an inspection by the Independent Schools Inspectorate have the opportunity to study at least three subjects at Sixth Form, with some choosing to go the extra mile with a fourth subject. “There have been major changes to A levels with a move away from coursework and modular exams, and it’s testament to the hard work of students and the support put in place by our teachers that our students have yet again gained places at excellent universities on a range of highly competitive courses” comments Kathy Crewe-Read, Head of Wolverhampton Grammar School. As well as A level subjects, students at the School also get the opportunity to undertake Cambridge Technical qualifications and an Extended Project Qualification (EPQ). 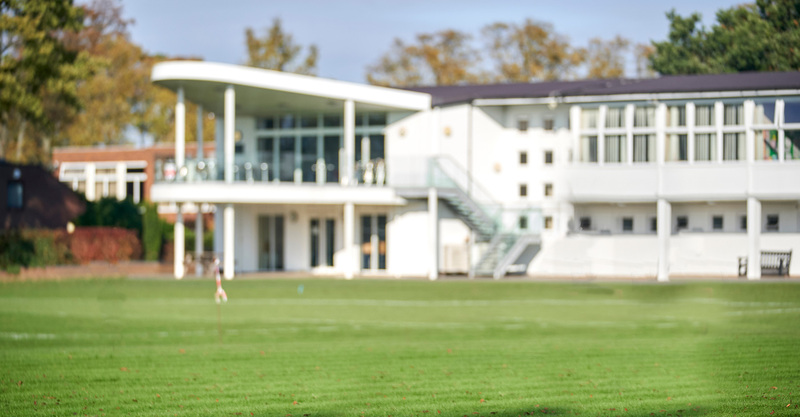 Students also have access to over 100 extra and co-curricular activities – the largest range clubs and societies available locally. This ensures that with increased pressure for the best university places our students have a broad range of A level choices to choose from and the skills to make them attractive to employers and universities alike. Wolverhampton Grammar School is one of the leading co-educational independent schools in the region and the top independent school in Wolverhampton. 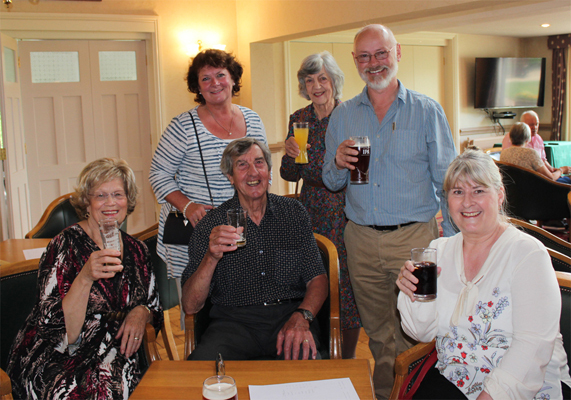 Students celebrating exam success this week represent all those talented, hard working graduates from Wolverhampton Grammar School (known as Old Wulfrunians) who go on to contribute so much to society. 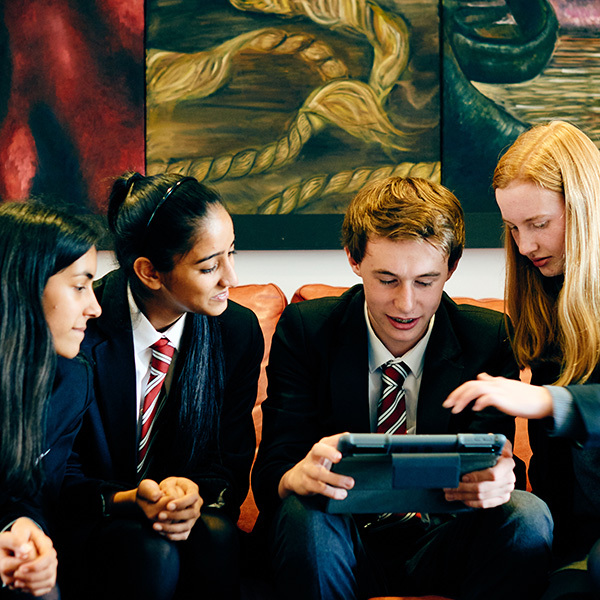 Wolverhampton Grammar School also has an Open Day on Saturday 6th October, from 11am-3pm for any families wanting to learn more about joining our Junior, Senior and Sixth Form in September 2019.